Marlborough Primary School RIBA National Award Winner 2018. 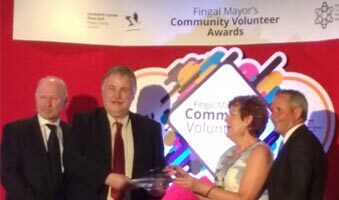 Recognising outstanding commitment and achievement within the Higher National Certificate in Building Services. 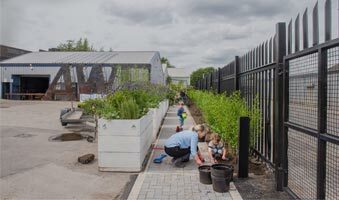 Waterman are delighted that Marlborough Primary School has been selected as a finalist within the ‘Excellence in Planning for Health and Wellbeing’ at the RTPI Awards for Planning Excellence 2019. 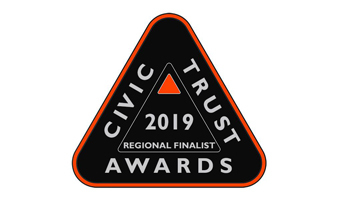 Waterman are delighted that Marlborough Primary School has scooped another win at the 2019 Civic Trust Awards. 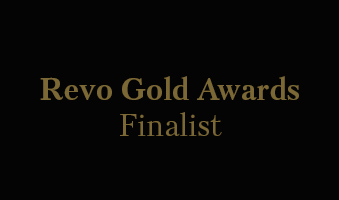 Three of our fantastic projects – Westgate Oxford, Piccadilly Lights and The Orchard Centre have been shortlisted for 2018’s Revo Gold Awards! 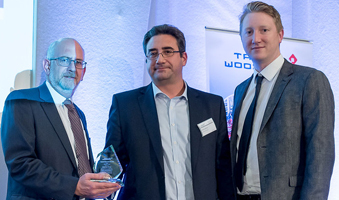 Our team took home the Consultant Award at the inaugural Taylor Woodrow Supply Chain Awards for their work on the Allerton Waste Recovery Site. 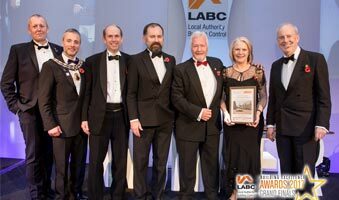 Marlborough Primary School took home the Social Infrastructure Project of the Year award at last night’s BCIA’s! 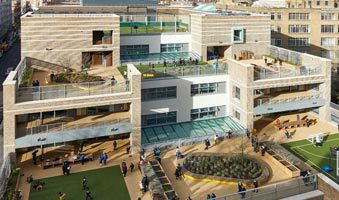 Three of our fantastic education projects – Bellenden, Belham and Marlborough Primary Schools, have been shortlisted for 2018’s Architects Journal (A J) Architecture awards! 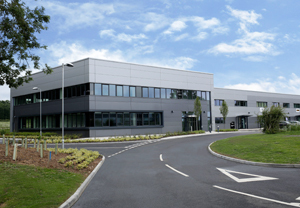 We are delighted to hear MIRA Technology Park has been awarded the Queen’s Award for Enterprise in the International Trade category for demonstrating consistent international revenue growth. 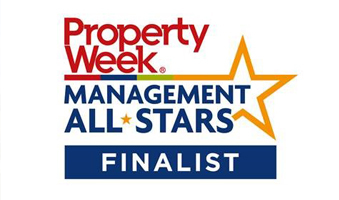 The new biodiversity toolkit, developed by Waterman’s ecology specialists in Bristol, in collaboration with Berkeley Group, has been shortlisted for Property Week’s ‘All-Stars 2018’ awards within the ‘Innovator/Systems Provider’ category. 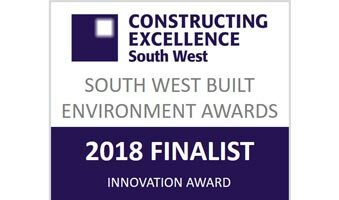 The new biodiversity toolkit, developed by Waterman’s ecology specialists in Bristol, in collaboration with Berkeley Group, was recently Highly Commended within the Innovation category at the Constructing Excellence South West Built Environment Awards. 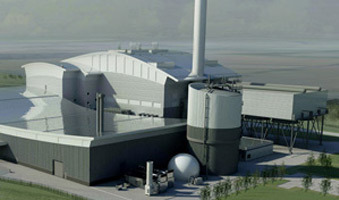 We are delighted to announce that Allerton Waste Recovery Park has been shortlisted for Utility Project of the Year at the British Construction Industry Awards (BCIA). 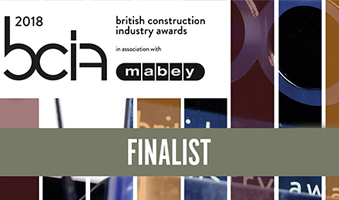 25 Wilton Road, Westgate Oxford, Marlborough Primary School and Allerton Waste Recovery Park have been shortlisted at the British Construction Industry Awards (BCIA). 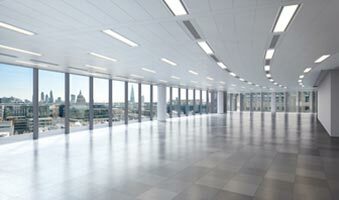 We are pleased that Angel Court has been shortlisted for ‘Commercial Building of the Year’ at the London RICS Awards. 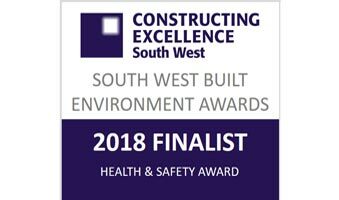 We are pleased to have been shortlisted in the Health & Safety category at the Constructing Excellence South West Built Environment Awards. 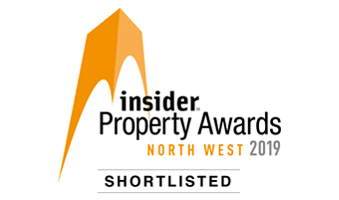 We are delighted that No.1 Spinningfields has been shortlisted for ‘Commercial Development of the Year’ at the Insider North West Property Awards. 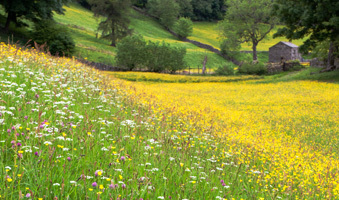 New Biodiversity Toolkit help new developments achieve net diversity gain. 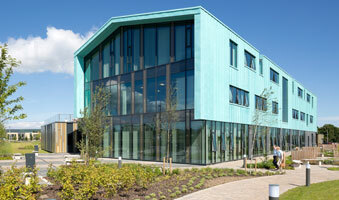 We are delighted that Walk the Plank’s new facility in Salford has been shortlisted for the RIBA North West Award. 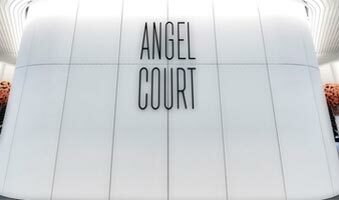 Angel court has been shortlisted for the RIBA London Award. 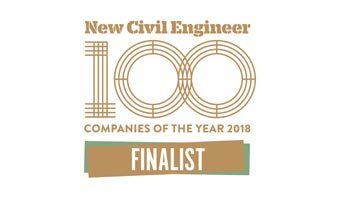 We are pleased to have been shortlisted in the category ‘Excellence in Urban Living’ for our work on Graven Hill at NCE100 Companies of the Year Awards. 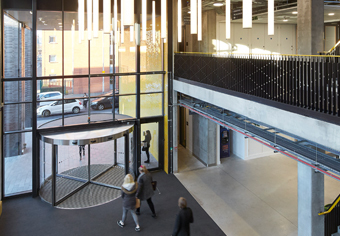 The Lewis Building has been shortlisted for ‘Best Refurbished /Recycled Workplace’ in the BCO Midlands and Central England Awards. 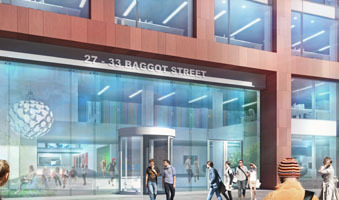 33 Central has been shortlisted for ‘Best Commercial Workplace’ at the BCO Regional Awards in London. 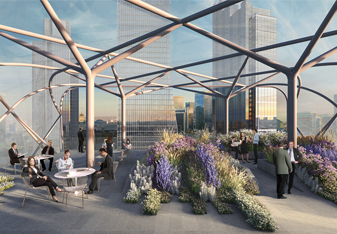 We are delighted that Angel Court has been shortlisted for best ‘Commercial Workplace’ at the BCO Regional Awards in London. 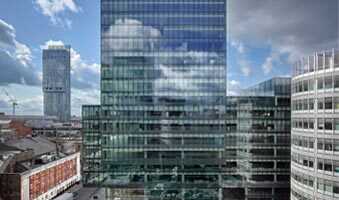 Angel Court is a finalist in the ‘Best Tall Building Europe’ category at The Council on Tall Buildings and Urban Habitat (CTBUH) Awards. 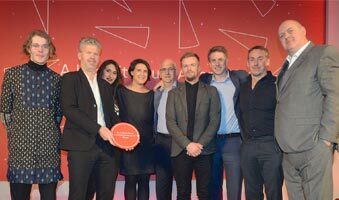 St James’s Market has won ‘Best New Place to Work’ at the London Planning Awards. 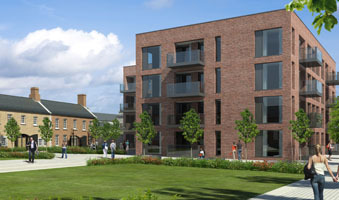 Bower Mapson’s development ‘The Buttercross’, Witney, was ‘Highly Commended’ in the category for ‘Best High Volume New Housing Development’ at LABC’s Building Excellence Awards Grand Finals on 10th November. 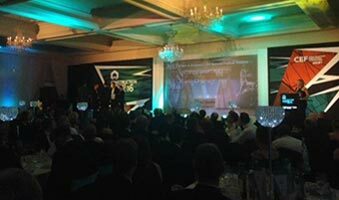 We are delighted to have won ‘Consultancy of the year’ at the APS (Association for Project Safety) National CDM Awards 2017. 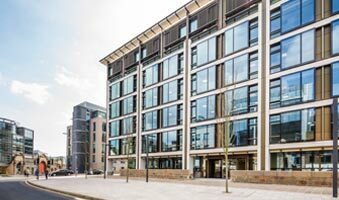 We are delighted that the IFC 1 building by the States of Jersey Development Company has won in the category ‘Best Use of Innovation’ for unitised façade at the Jersey Construction (JeCC) Awards, which took place at Hotel De France on 14th October. 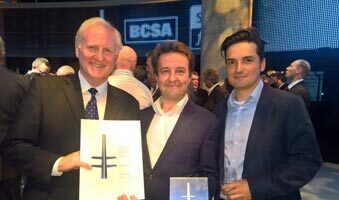 Our project LSQ London (formerly 48 Leicester Square) has won an award for the high standard of design achieved at the Structural Steel Design Award (SSDA) which took place at the Museum of London on 4th October. 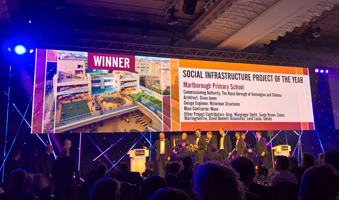 We are pleased that our project 8 Finsbury Circus was awarded Best Commercial Workplace at the National BCO Awards that took place at Grosvenor House in London on the evening of 3 October. 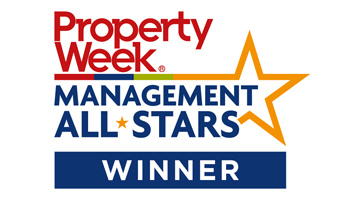 We are delighted to have won ‘Consultancy Firm of the Year’ at the Insider Yorkshire Property Industry Awards. 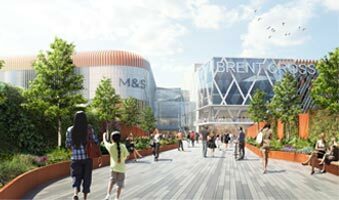 Brent Cross Shopping Centre, owned by Hammerson and Standard Life Investments, has won a RICS (Royal Institution of Chartered Surveyors) BIM4SME award for ‘Best Use of BIM for Costings and Material Take off’. 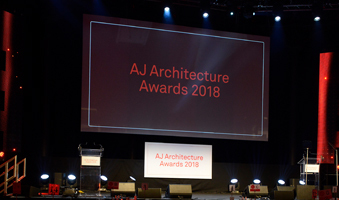 We are pleased that our project Victoria Gate has been shortlisted for ‘Mixed-use project of the Year’ at the AJ Architecture Awards. 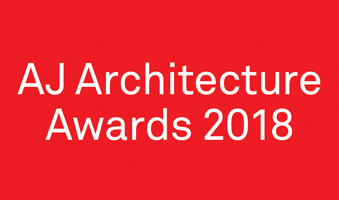 We are delighted that our project Angel Court has been shortlisted for ‘Tall Building of the Year’ at the AJ Architecture Awards. 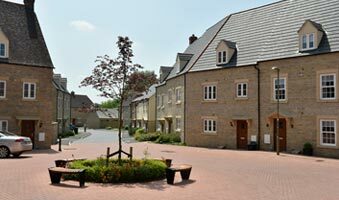 We are delighted that the Bower Mapson development ‘The Buttercross’, Witney, has been shortlisted for ‘Best High Volume New Housing Development’ in the Building Excellence Awards Grand Finals 2017. 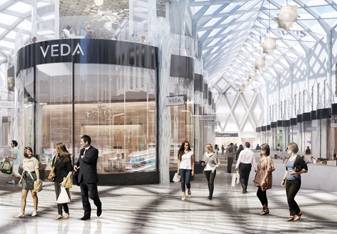 We are delighted that our project Victoria Gate has been shortlisted in the category for ‘Shopping – Completed Buildings’ at the World Architecture Festival (WAF) Awards. 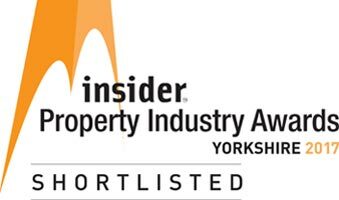 We are delighted to be shortlisted for ‘Consultancy Firm of the Year’ at the Insider Yorkshire Property Industry Awards. 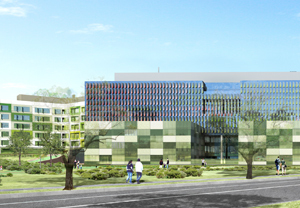 Our project Tapestry Building has been shortlisted for ‘Housing Project of the Year’ at the Building Awards. 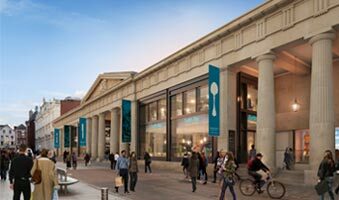 We are delighted our project Victoria Gate Arcades has been shortlisted in two categories, ‘Commercial Building Award’ and ‘Urban Regeneration Award’ at the Brick Awards. 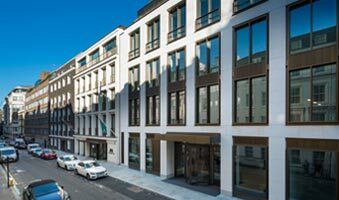 We are pleased that our project 1 New Burlington Place has been shortlisted in the ‘Interiors’ category at the Wood Awards 2017. 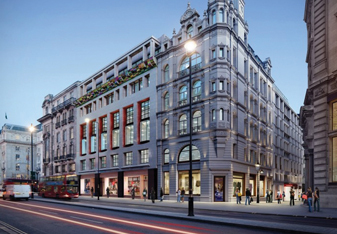 Our project LSQ London makes Building Awards shortlist for ‘Refurbishment Project of the Year’. 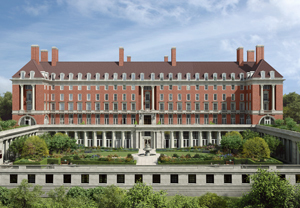 Our project 8 Finsbury Circus has been shortlisted for ‘Building Magazine Project of the Year’ at the Building Awards. 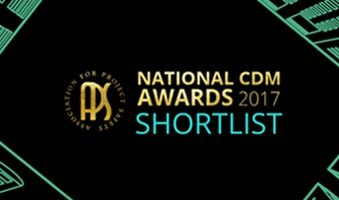 We are delighted to have been shortlisted for the APS (Association for Project Safety) National CDM Award 2017, within the ‘Consultancy of the year’ category. 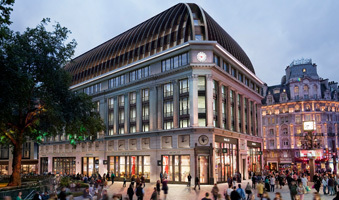 We are delighted that our project LSQ London (formerly 48 Leicester Square) has been shortlisted for the 49th Structural Steel Design Awards (SSDA). 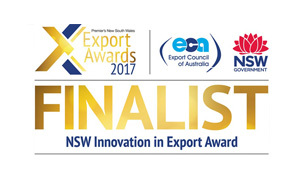 We are proud to announce that PIE has been shortlisted within two categories of the Institute of Internal Communication (IoIC) National Awards 2017, which celebrates the outstanding work and excellence of the internal communications sector. 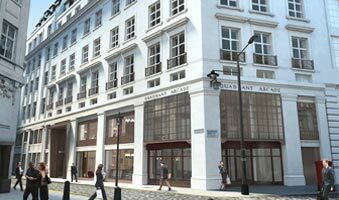 We are delighted that our projects The Pepper Store (Building 11) and LSQ London have been shortlisted within the Offices 2,000m² – 10,000m² and Offices over 10,000m2 categories of The AJ Retrofit Awards. 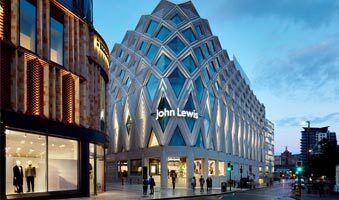 We are delighted that our project Victoria Gate was announced as the winner in the ‘Commercial’ category at the LABC West Yorkshire Building Excellence Awards 2017. 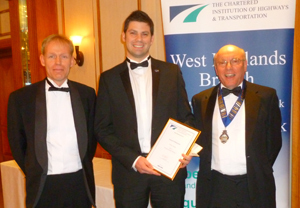 We have been commended in the CIHT Collaboration Award at the CIHT (Chartered Institution of Highways & Transportation) Awards 2017. 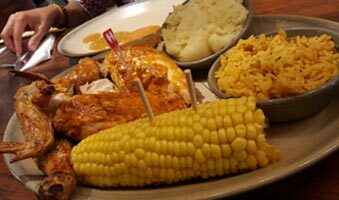 We are delighted that our project Nando’s Cambridge has won ‘Commercial/Retail Project of the Year’ at the Offsite Construction Awards 2017. 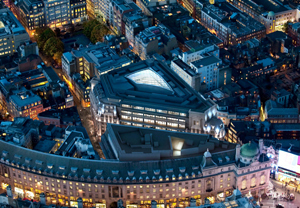 We are delighted that our project LSQ London (formerly 48 Leicester Square) has been shortlisted for Project of the Year (£20m – £50m) in the Construction News Awards. 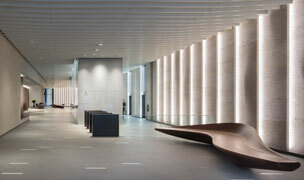 Our project Victoria Gate has won the Building of the Year at the RIBA Yorkshire Awards. 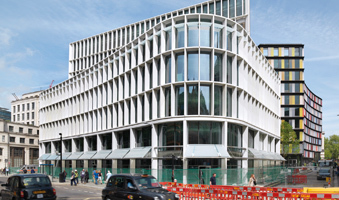 Our project St James’s Market has won ‘Best Commercial Development’ at the PROPS Awards. 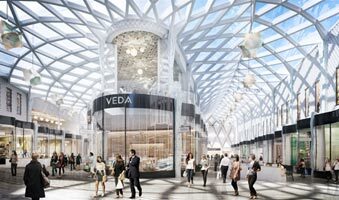 We are delighted that our project Victoria Gate has been shortlisted for ‘Major Building Project of the year’ at the British Construction Industry Awards (BCIA). 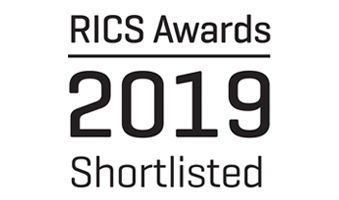 We are delighted that our project One Bedford Avenue has been shortlisted for ‘Building Project of the year’ at the British Construction Industry Awards (BCIA). 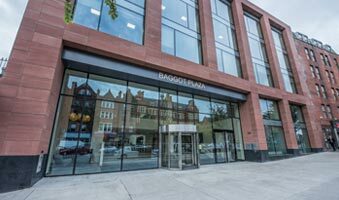 We are delighted that our project Victoria Gate has been shortlisted in the ‘Commercial’ category at the LABC West Yorkshire Building Excellence Awards 2017. Our project Ballymena Health & Care Centre in Northern Ireland has won a RSUA Award at the RIBA Regional Awards 2017. We are delighted that our project Tapestry Building has won a RIBA London Award at the RIBA Regional Awards. 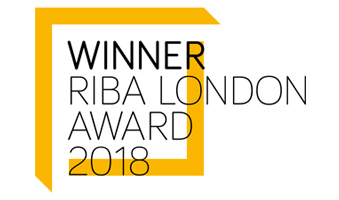 Our project 8 Finsbury Circus has won a RIBA London Award at the RIBA Regional Awards 2017. 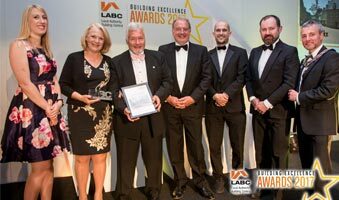 The Buttercross, Witney, has won ‘Best High Volume New Housing Development’ at the LABC Central Building Excellence Awards 2017. 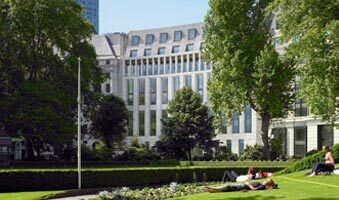 Our project 8 Finsbury Circus in London has won ‘Best Commercial Workplace’ at the Regional BCO Awards for London and South East. 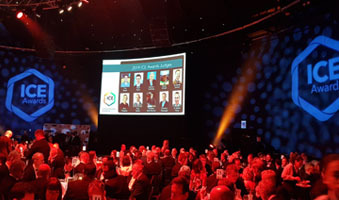 Our project, multi-award winner, Victoria Gate has scooped ‘International Project of the Year’ at the Irish Concrete Society Awards. 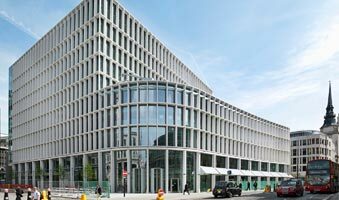 Our three projects, 8 Finsbury Circus, the Tapestry Building and New Ludgate have been shortlisted for the RIBA London Awards 2017. Waterman Group is delighted to announce that its internal publication, PIE, has been shortlisted for Best Internal Magazine within the CIPR Excellence Awards 2017. 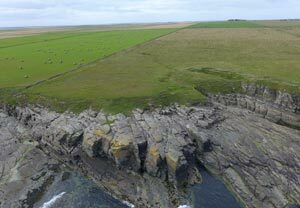 We are delighted to have been shortlisted in the category ‘Collaboration Champion of the Year’ at the Consultancy and Engineering Awards 2017 for our involvement in the UK pilot of NABERS. 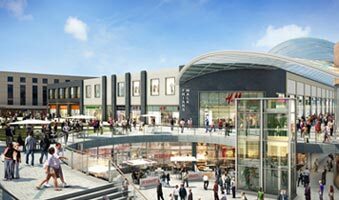 Our project Victoria Gate has been shortlisted for the RIBA Yorkshire Award 2017. 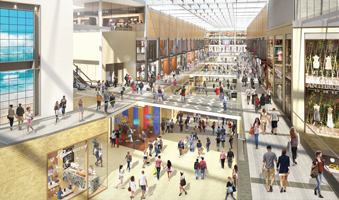 We are delighted that our project Victoria Gate has won ‘Best Shopping Centre’ at the MIPIM Awards 2017. 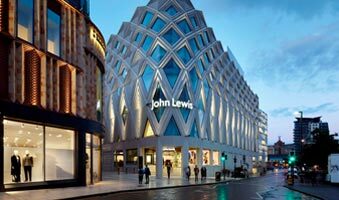 We are delighted that our project Victoria Gate has won ‘Best New Building’ at the Leeds Architecture Awards 2016. Our project 7 Clarges Street has been shortlisted for ‘Best Commercial Workplace’ at the Regional London and South East BCO Awards 2017. 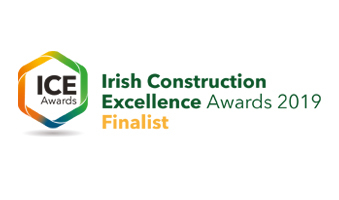 We are delighted to announce that our project Baggot Plaza in Dublin has been shortlisted in the ‘Innovation’ category at the ACEI (Association of Consulting Engineers of Ireland) Design Excellence Awards 2017. 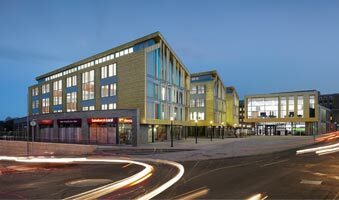 We are delighted that our project Keynsham Civic Centre has won ‘Project of the Year -Public Use’ at the CIBSE Building Performance Awards 2017. 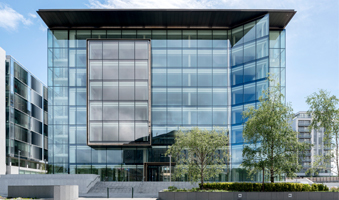 We are pleased to announce that Baggot Plaza in Dublin has achieved a LEED Gold sustainable certification. 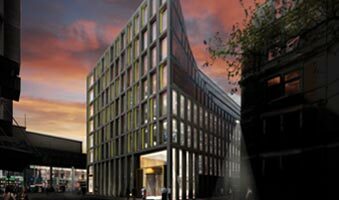 We are pleased to announce that our project 7 Air Street has won ‘Commercial Building Energy Project of the Year’ at The Energy Awards 2016. 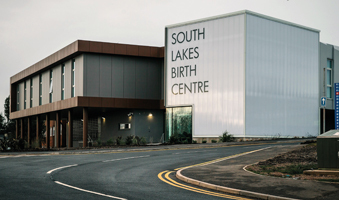 We are pleased to announce that our project Ballymena Healthcare Centre has won two more prestigious awards following the tremendous achievement of ‘Best Healthcare Building’ and ‘Best Building in Northern Ireland’ award wins earlier in October. 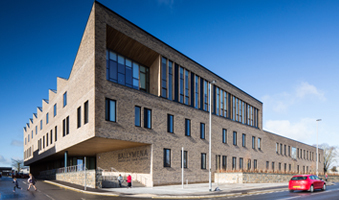 We are delighted that our project Ballymena Healthcare Centre has won two prestigious awards for ‘Best Healthcare Building’ and the Judges Special Commendation for ‘Overall Best building in Northern Ireland 2016’ at the Construction Excellence Awards. 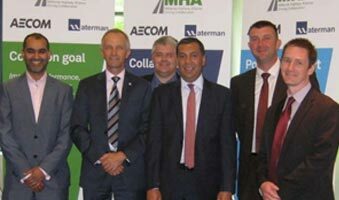 We are pleased to announce that our Partnership with The Midlands Highway Alliance (MHA) and AECOM has been shortlisted in the Collaborative Awards 2016, Public/Private sector category. 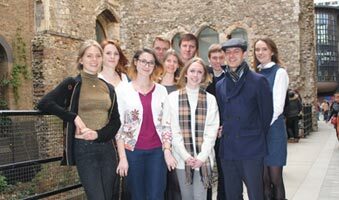 We are delighted to announce that we have been nominated for the 2016 Investors in Young People Award. 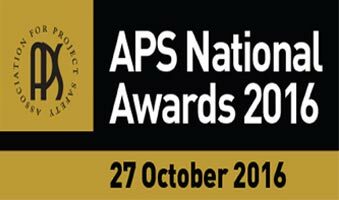 We are pleased to have been shortlisted for the APS (Association for Project Safety) National CDM Award 2016, ‘Consultancy of the year’ category. 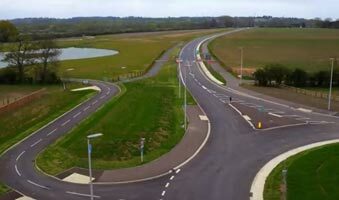 We are pleased to announce that our work on the Bedford Western Bypass has been highly commended in the Sustainability Category at ICE East of England Merit Awards. 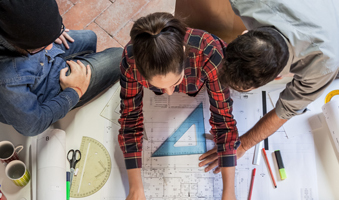 We are delighted to have been shortlisted at the first ever CIBSE Yorkshire Awards in the ‘Collaborative Working Partnership’ category. 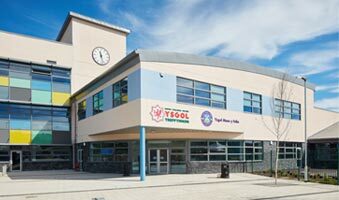 We are delighted that our project Holywell Learning Campus has won an award for ‘BIM project of the year’ at the Constructing Excellence in Wales Awards 2016. 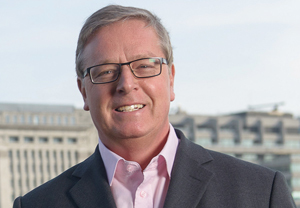 Waterman Group Plc is delighted to announce that its CEO Nick Taylor has been nominated for Executive Director of the Year at the Small Caps Awards 2016. 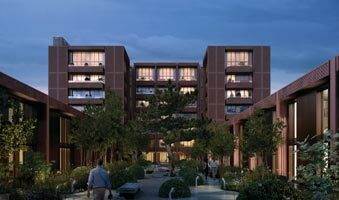 We are delighted to announce that London Square’s development Royal Star and Garter has won ‘Best London Home by a large-scale Developer’ at the London Evening Standard New Homes Awards 2016. 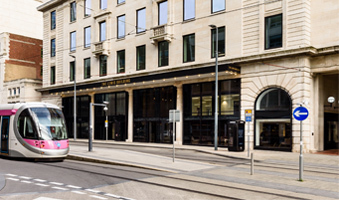 We are delighted that New Ludgate has been awarded Highly Commended status at the Local Authority Building Control Building Excellence awards evening in the category for ‘Best Large Commercial Building’. 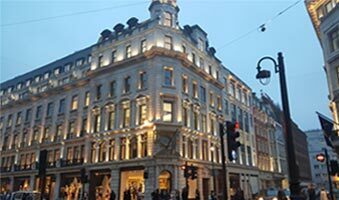 We are delighted that our project One New Ludgate has scooped the prestigious RICS London Award 2016 for Best Commercial Building. 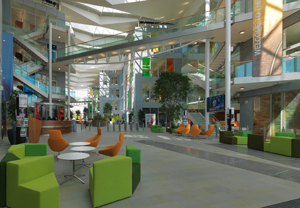 We are delighted that our project Victoria Gate has won in the ‘Game Changer’ category at the Yorkshire Property Awards 2016. 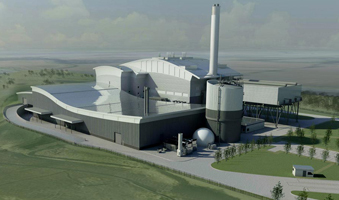 We are delighted to have been shortlisted in the prestigious New Civil Engineer 100 Award 2016, ‘Technical Excellence’ category. 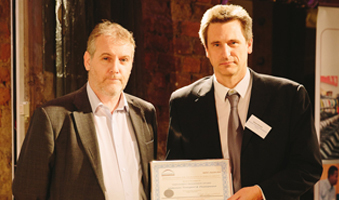 We are delighted that our Building Services team and the Everyman Theatre in Liverpool have won two prestigious Building Performance Awards for ‘Building Performance Champion of the Year’ and ‘Project of the Year’ in the Leisure category. 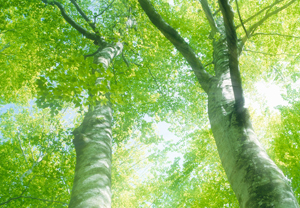 We are delighted to have been awarded the prestigious Corporate LiveWire’s 2016 Finance Awards, for ‘Excellence in ESG Strategic Advisory Services’. 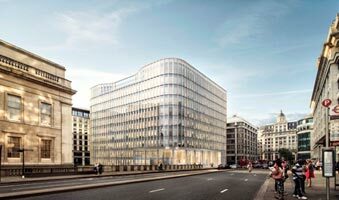 We are delighted that the new London United States Embassy building has been shortlisted for the 2016 BREEAM awards recognising that the building is one of the top five scoring buildings in the Mixed Use & Other BREEAM category. 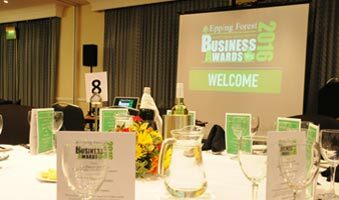 We are delighted to have won the Employer of the Year and the Employment Progression Awards in the Bridges Programmes’ Business Awards for Employer Excellence and outstanding achievement. We are delighted that the Everyman Theatre in Liverpool has been shortlisted in the prestigious Building Performance Awards for Project of the Year in the Leisure category. 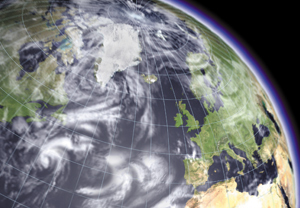 We are delighted to have been awarded the prestigious AI (Acquisition International) Magazine’s 2015 International Finance Award, ‘Best for ESG Strategic Advisory Services & Best Property Due Diligence Firm’. 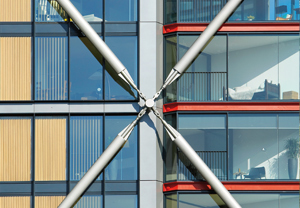 We are delighted that Neo Bankside has made the shortlist for the prestigious 2015 RIBA Stirling Prize for the UK’s best new building. We are delighted that two of our Glasgow based projects have been awarded in the prestigious Saltire Housing Design Awards 2015. 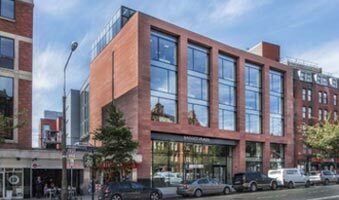 We are delighted that the Laurieston Transformational Regeneration Area Phase 1 has scooped another two prestigious awards. 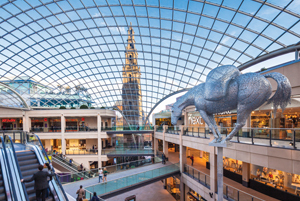 The multi-award winning £400m retail centre in the heart of the city of Leeds has scoped the prestigious 2015 VIVA ‘Best of the Best’ Design Award at the annual ICSC. 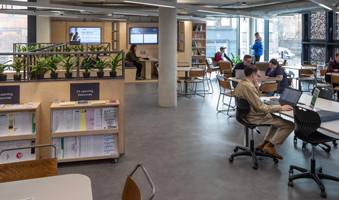 We are delighted that the new Manchester Metropolitan University’s Student Union Building has won a regional award at RIBA’s recent North West Awards ceremony. 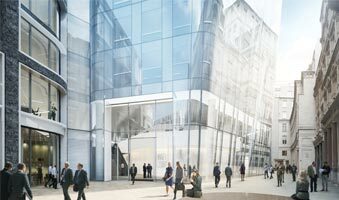 We are delighted that St James’s Gateway (One Eagle Place) has been shortlisted for the 2015 Structural Steel Design Awards. 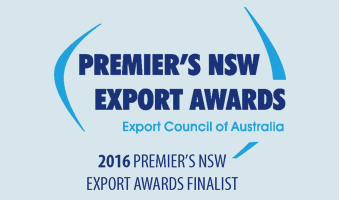 Waterman Group is delighted to have been successfully shortlisted in the ACE Engineering Excellence Awards, Utility Infrastructure Category. 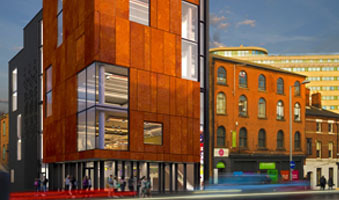 We are delighted to be shortlisted in the prestigious 2015 Building Awards category ‘Sustainability Project of the Year’ for our involvement in the Everyman Theatre, Liverpool. 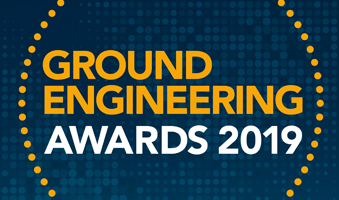 We are delighted to be a finalist in the prestigious Ground Engineering Award with our project, Caithness Moray Shetland HVDC connection and Noss Head HDD landing, in the category ‘Ground Investigation Project of the Year’. 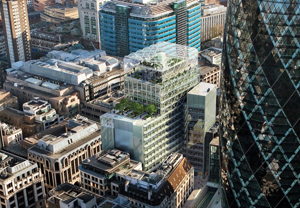 We are delighted that 6 Bevis Marks has been shortlisted for the BCO judges’ visit, at which Waterman have been invited to explain the projects MEP sustainability measures and engineering strategy. 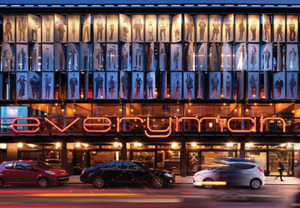 Liverpool’s newly rebuilt Everyman Theatre has won the prestigious RIBA Stirling Prize for best new building of the year. 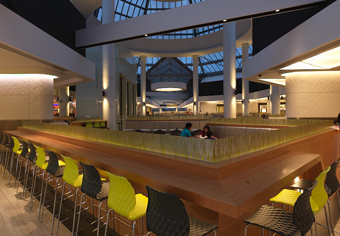 We are proud to announce that intu’s £9 million re-development of Lakeside Shopping Centre’s food court has won one of British Council of Shopping Centres ‘Gold Awards’ for best Catering and Leisure Destination. 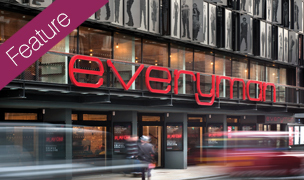 We are proud to announce that Liverpool’s newly rebuilt Everyman Theatre has won the prestigious RIBA Stirling Prize for best new building of the year. 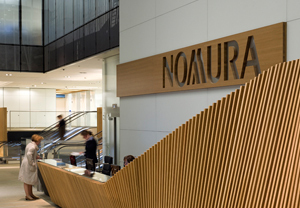 Waterman are pleased to announce that One Eagle Place has won the BCO National Award for best commercial workplace. 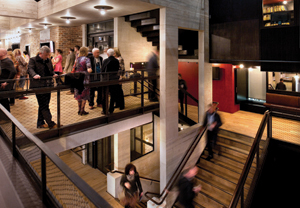 The recently rebuilt Liverpool Everyman theatre has been shortlisted for the coveted RIBA Stirling Prize for the best building of the year. 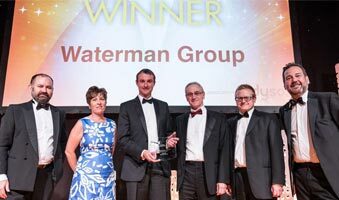 Waterman are pleased to announce that the Everyman Theatre was the winner of the Building of the Year Award in the North West Regional category. 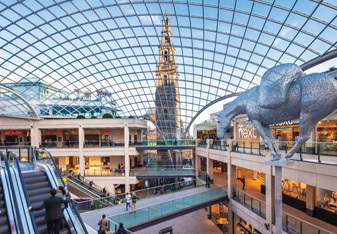 Waterman are pleased to announce that Trinity Leeds was the winner of the New Developments: Large Award, for retail projects over 45,000m2, at the ICSC European Shopping Centre Awards 2014. 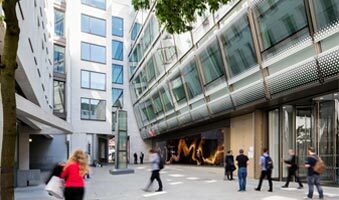 Waterman are pleased to announce that One Eagle Place (St James’s Gateway) has won ‘Best commercial workplace in London & SE’ at the BCO awards. 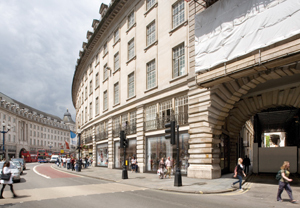 The Crown Estate’s Quadrant 2 (South) on Regents Street has been awarded Office development of the year at the recent BREEAM Awards 2014. 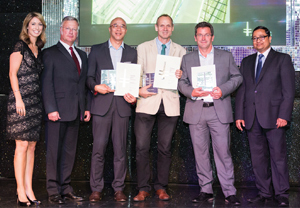 Last week, Waterman’s David Fung collected a BCSA Structural Steelwork Design Award at a ceremony held in Madame Tussauds in London. 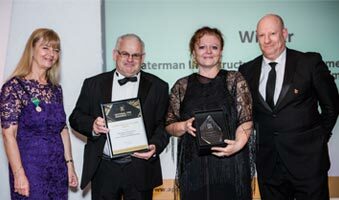 Waterman are delighted that St Albans Academy, Birmingham, has been awarded both a RIBA West Midlands Regional and National Award. 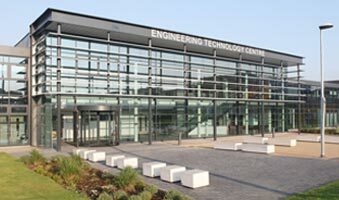 Network Rail’s National Centre in Milton Keynes – The Quadrant:MK has won the British Council for Offices’ (BCO) regional award for best corporate workplace and will be entered for the BCO’s nationwide awards in the latter part of 2013. 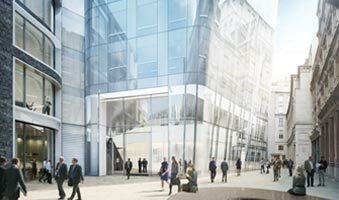 Waterman are pleased to announce that 6 Bevis Marks has triumphed in the Sustainability Category at the Ground Engineering awards 2013. 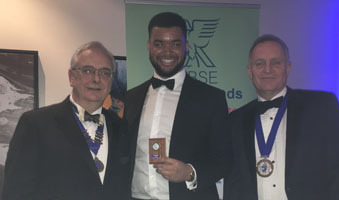 As part of the on-going public realm works within Coventry City Centre, the in house design and delivery team picked up two prestigious awards at the recent Chartered Institution of Highways and Transportation (CIHT) West Midlands Branch Awards Dinner. 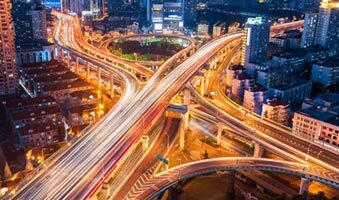 Waterman are pleased to announce that we have been shortlisted in the UK Consultant of the Year category for the 2013 NCE/ACE Consultant of the Year Awards. 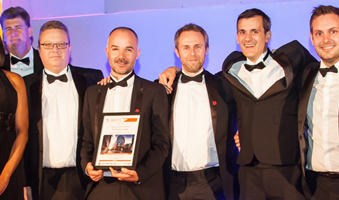 The superior multi-award winning development; Quadrant 3 (Air 1 offices), has triumphed once more with an award for ‘Best Practice’ at the British Construction Industry Awards (BCIA) held on 10th October 2012. 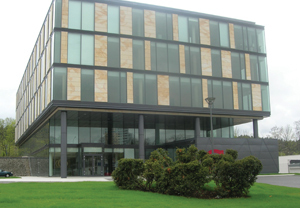 Luzycka Office Park has been ‘Highly Commended’ at the European Property Awards in the Office Development category. 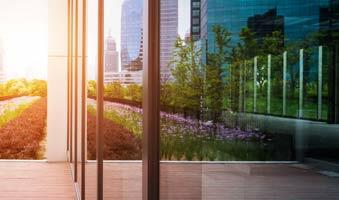 The European Centre for Architecture Art Design and Urban Studies and The Chicago Athenaeum: Museum of Architecture and Design are pleased to announce that the Waterman designed development; One Angel Lane has won a 2012 Green GOOD DESIGN™ Award. 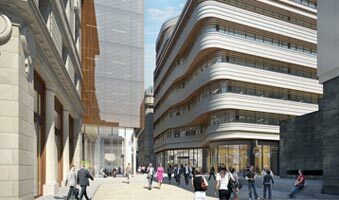 The Crown Estate’s AirW1 scheme, part of the office component of the new mixed use Quadrant 3 development, has won the New London Awards 2012 Office category. 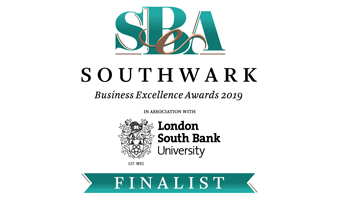 The prestigious award ceremony, held at the Museum of London, celebrates the excellence of structural and architectural design attainable in the use of steel and its potential in terms of efficiency, cost effectiveness, aesthetics, sustainability and innovation. 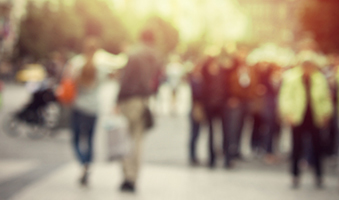 Waterman Sydney Director Ben North was recently recognised for his efforts in maintaining a healthy CPD (continuing professional development) points tally. 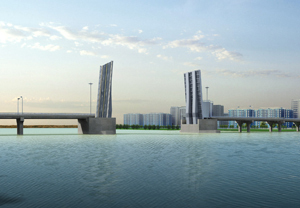 Waterman are honoured that the Tianjin Binhai Open Bridge in China received the prestigious construction engineering ‘Luban Award’, (National High Quality Engineering), which is China’s highest accolade within the construction sector. 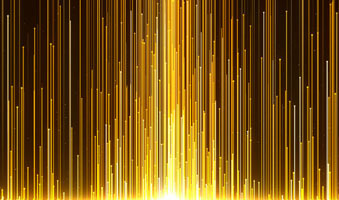 Kevin who is a Senior Associate of Waterman Middle East was shortlisted in the ‘Young Mission Critical Engineer of the Year’ category at the 2011 Data Centre Dynamics Awards. 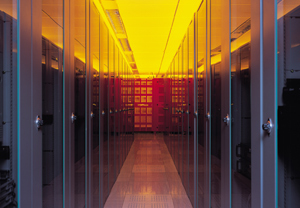 The ceremony , which was held in London last month, celebrated another year of challenge and achievement in data centres across Europe, the Middle East and Africa.